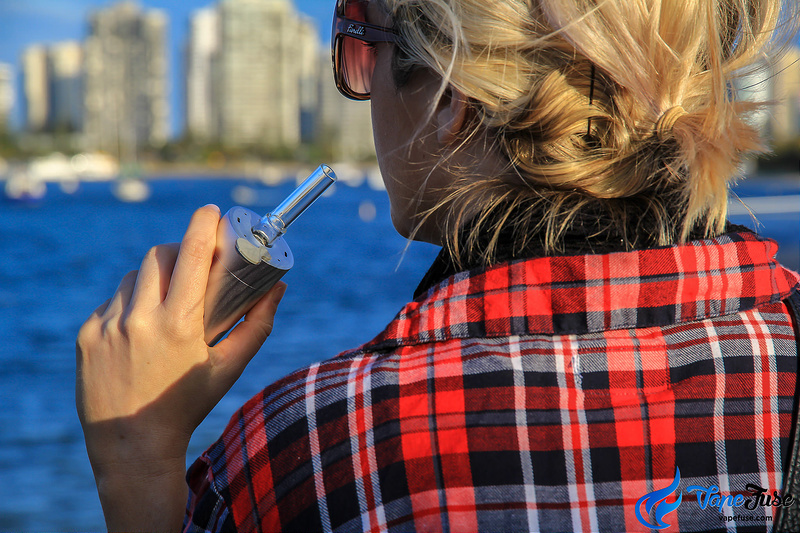 Home Vaporizers Arizer Arizer Solo vs Solo II – Which Arizer Solo is Right for You? 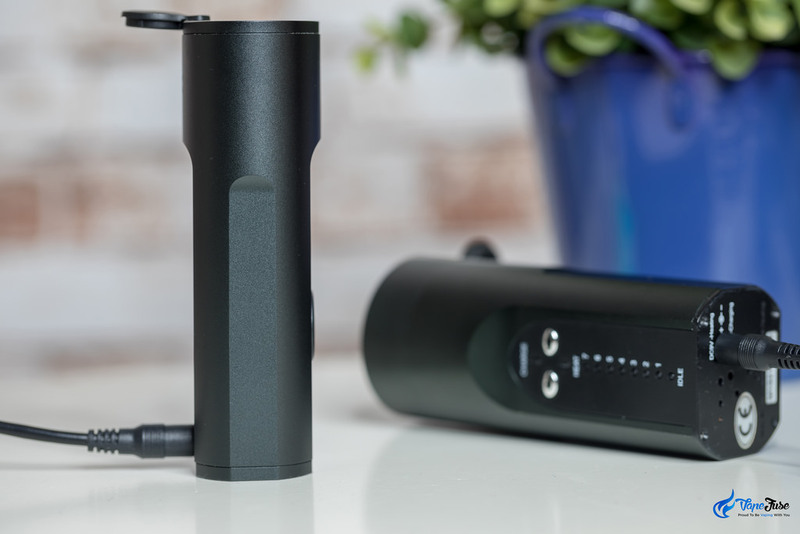 The Arizer Solo is one of the most popular portable vaporizers ever made. It is one of my personal favourites and there are good reasons for that. 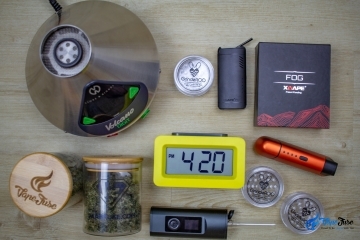 It is very easy to use, has an unmatched battery life, and it produces very high-quality vapor with its stainless steel chamber and glass vapor path. 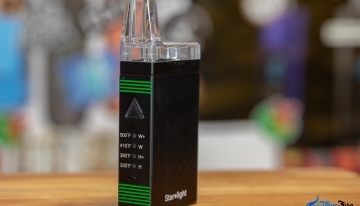 A truly revolutionary vaporizer that has been enjoying huge popularity around the world. 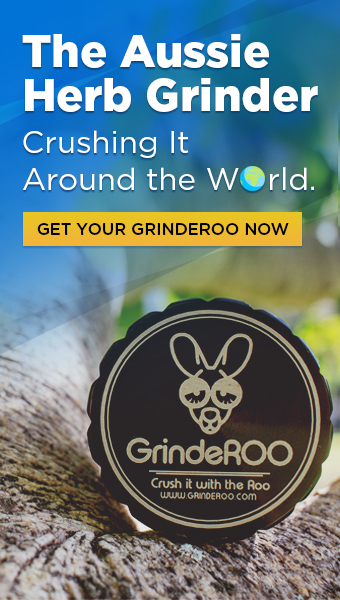 One of my favorite features of the device is that it is super easy to clean. 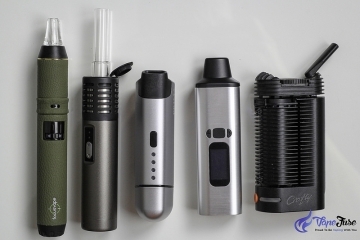 As a regular user, it is very important for a vape to be easy to clean and maintain and the Arizer Solo is the easiest out of every vaporizer I have ever used. 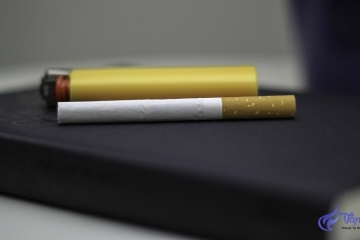 However, new vapes are being released weekly by new and established manufacturers and the available portable vapes on the market are keep extending. 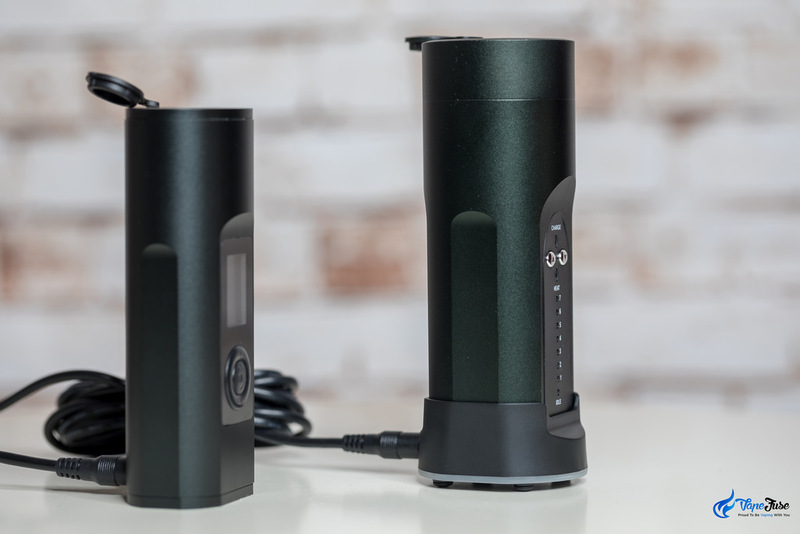 Canadian based Arizer thought it was time to keep up with the fast-changing technology and created an updated version of their old faithful Solo, the Arizer Solo II. 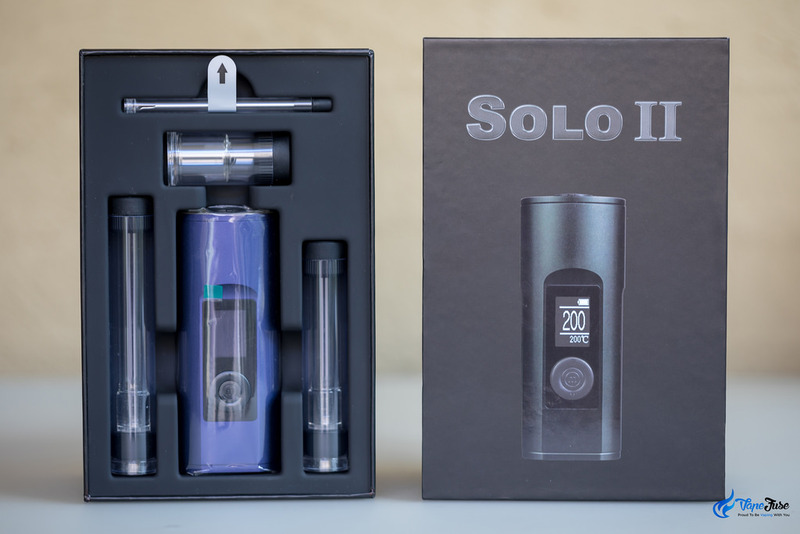 Many of our customers and members of the VapeFuse Community have been asking if they should get the Solo or the Solo II. You may be asking the same question and wondering if the original Solo is not outdated or is it still a good device and how it compares to the new Solo II. 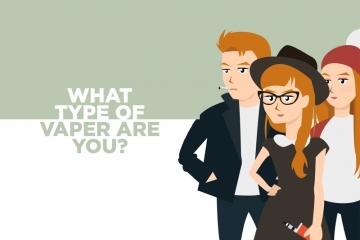 In this post, I’ll go through their features one by one and compare the two as thoroughly as possible, so you can make an informed decision. Arizer has been famous for their plain cardboard boxes and simple (but highly functional) packaging. 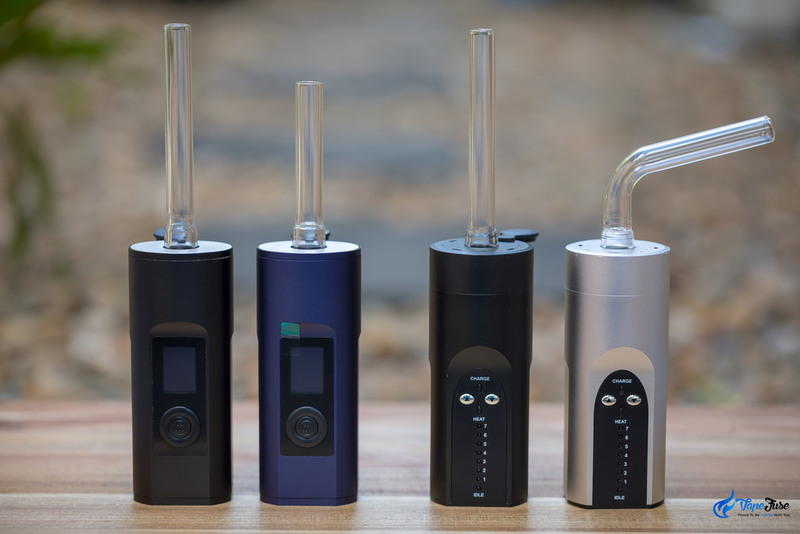 Arizer has also updated the available colours for the Solo II. The original Solo is available in Silver and Black, while you can get the Solo II in Mystic Blue and Carbon Black. Still 2 colours and black is one of them however, the Silver has been swapped to the new and stylish Mystic Blue colour. Obviously, it is not a huge consideration point for most people, however, it is worth the mention when we compare the two devices in depth. Arizer calls the glass mouthpieces ‘Aroma Tubes’ and the original Solo comes with a 110mm straight and a curved aroma tube in the box. 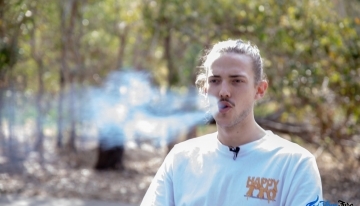 While the Solo II vaporizer comes with a 110mm and a 90mm straight tubes included in the kit. If you fancy the curved aroma tube, you can order it with your Solo II as an optional extra because now, there are only straight glass tubes included in the pack. This works out very well with the new packaging, the Solo II box seems to be a perfect fit for the straight aroma tubes. As you can see, the original Solo has a LED display, communicating to the user with the 10 LED lights on the front panel. This was a very simple and reliable way to create displays when the Solo was designed. 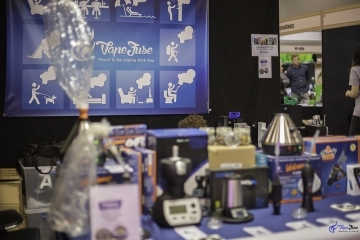 These days, the majority of new vaporizers hitting the market are coming out with digital displays. 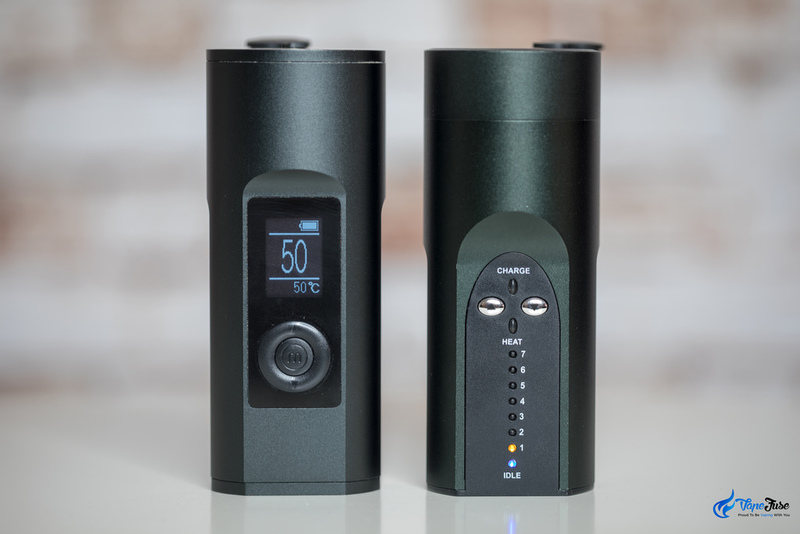 Arizer decided to add a massive digital screen to the Solo II that displays battery charge and actual and set temperatures at all time. This is an attractive feature to many people, although I often talk to customers who prefer the simplicity of the LED display. Ultimately, it comes down to your personal preference. I do like the digital display and the ability to see precisely how much charge is left in the battery. One of the major updates that I really like is the larger temperature range of the Solo II and the new fully adjustable temperature control. 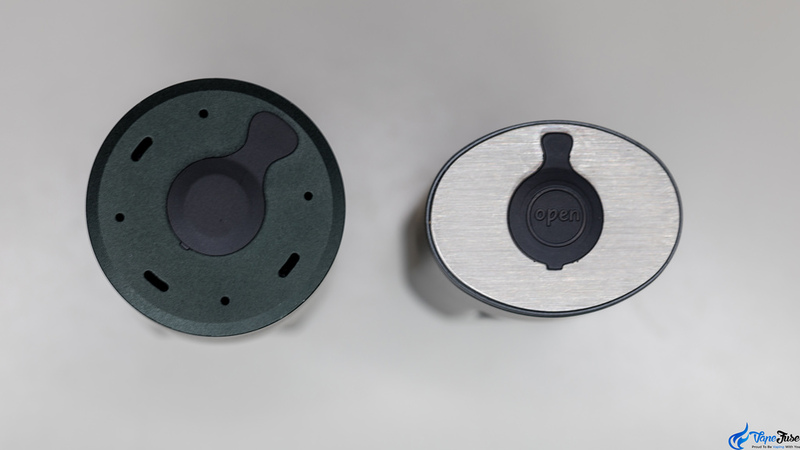 While the Solo II has a temperature range of 50°C to 220°C (122°F to 428°F) and the temperature can be adjusted by the degree or by 10-degree increments. 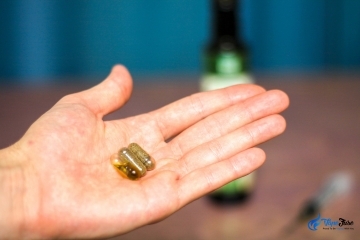 Both of the Solos have an inbuilt battery that is unlikely that you ever have to mass with. It is not a huge deal but worth mentioning that if you ever have to access the battery, it seems to be a lot easier in the Solo. A small sized Phillips head screwdriver is all you need to undo the 4 screws on the bottom of the Solo. While the Solo II has unique star-shaped screws that you may not have a screwdriver for at home. The Solo II seems to be heating up a lot quicker than the Solo. 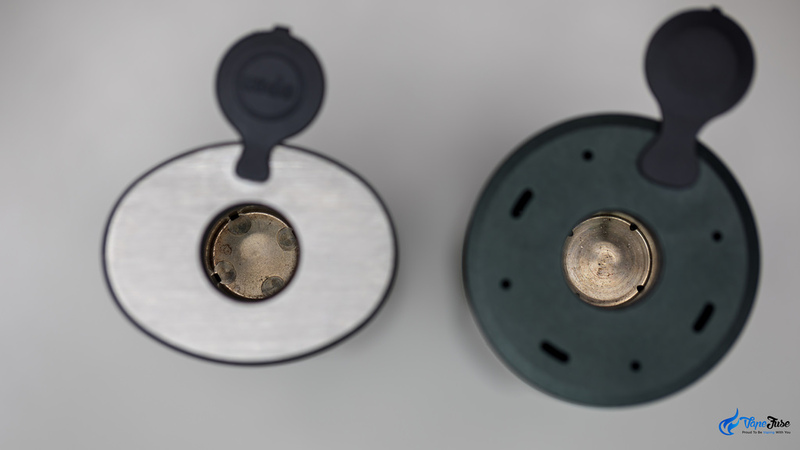 I timed them both and the Solo heated up to the maximum temperature of 210°C in 1 minute and 41 seconds, while the Solo II was up to its maximum temperature of 220°C in just over 32 seconds. Very impressive, although in all fairness my Solo is obviously a lot older than my Solo II and the battery have been used significantly more. I consider the 1:42 heat up time still pretty good however the Solo II is surely incredibly fast. The battery capacities are very similar, although the Solo II does last longer. 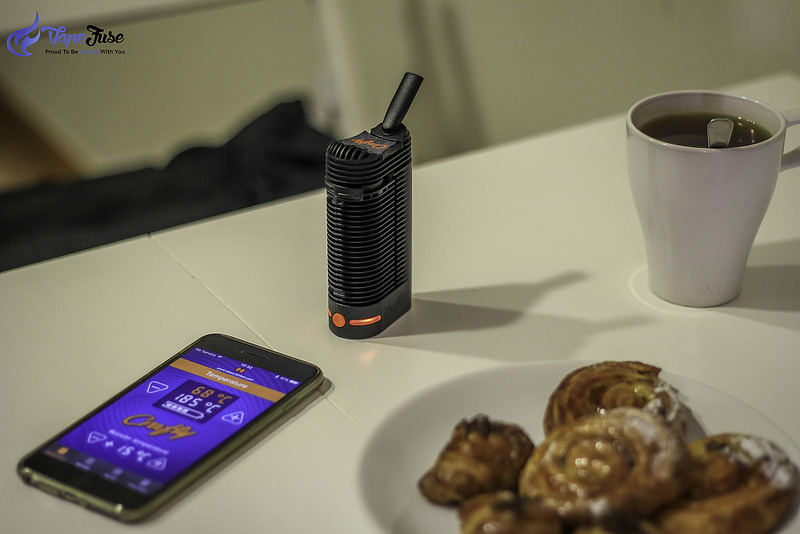 The Solo already had an unmatched battery life, but with the extra juice in the Solo II, it lasts for just about 3 hours of vaping time. 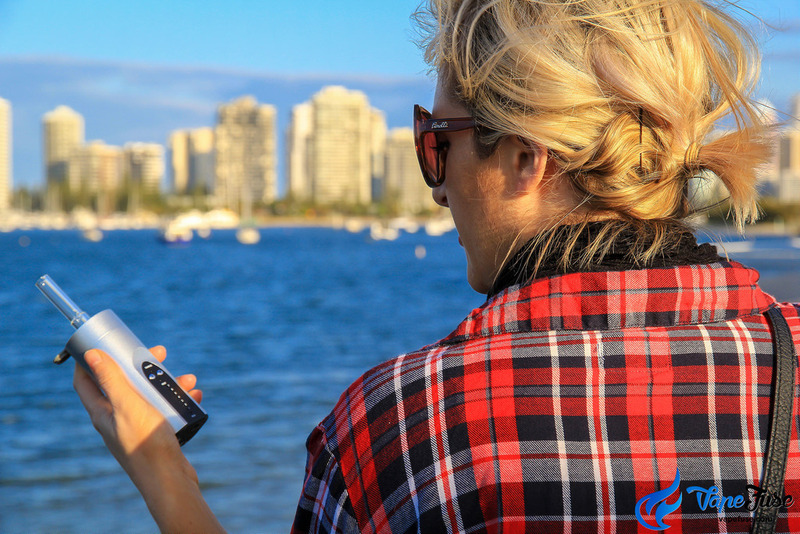 One very practical change in the Solo II is the position of the charging port of the device. 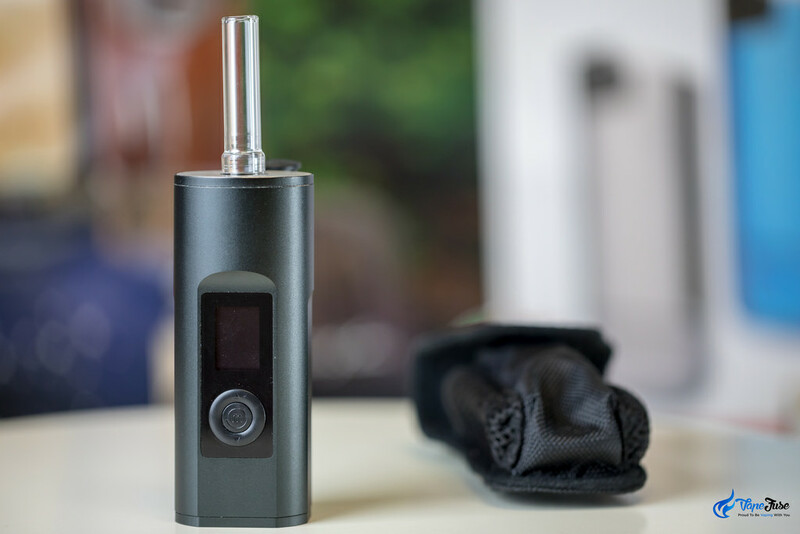 With the Solo, you have to plug in the charger to the bottom of the unit, so the vaporizer is not standing while charging. 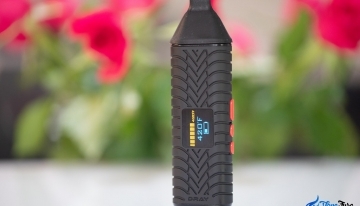 The Solo II has the charging port on the back of the vape. 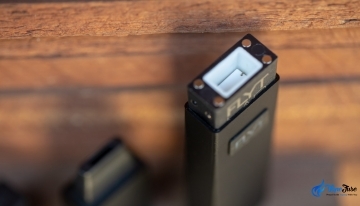 This is especially handy if you use the vaporizer while it’s on the charger (pass-through charging). 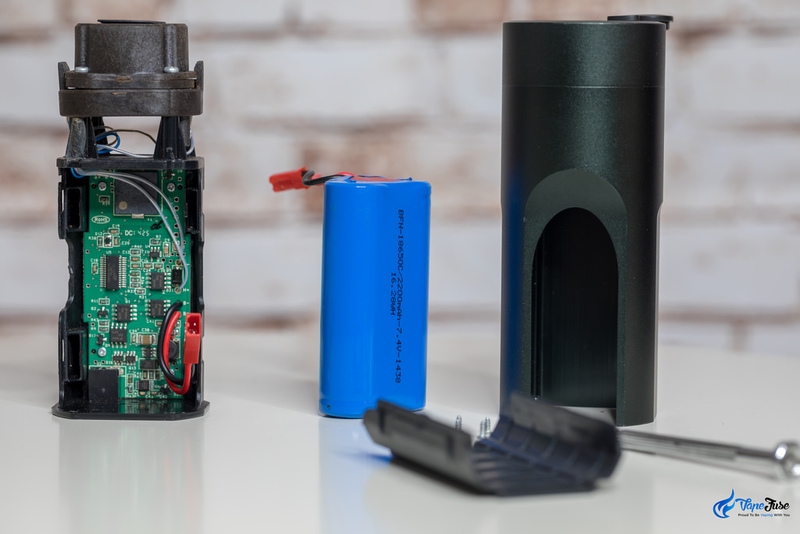 If this is important for you, it is possible to charge the Solo standing up as well, you just need to get an optional charging dock from the VapeFuse store to make that happen. 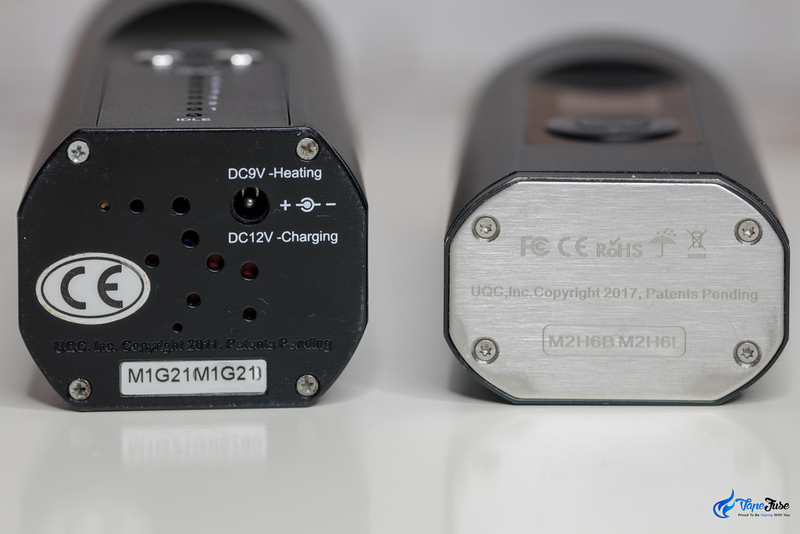 The weight of the Solo II is only about 7 grams less than the Solo with its 212 grams, so they are nearly identical in weight. 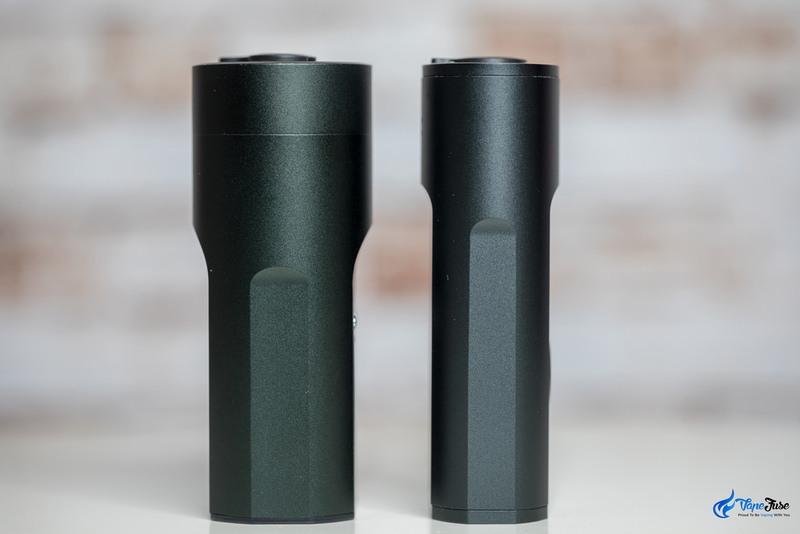 The chamber sizes are exactly the same and they both fit the Arizer Aroma Tubes however the Solo II has a tighter fit than the original Solo. Some users find the airflow on the Solo a little tight. I personally never had issues with it but the Solo II is surely an ‘easier’ draw than the Solo. The aroma tubes don’t move around in the chamber as much and the airflow isn’t as tight as in the Solo. 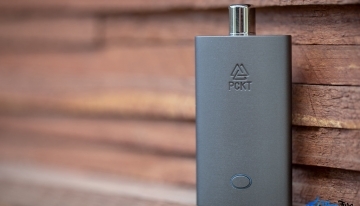 The only other difference between the two devices that I can think of is that the Solo II includes a cool clip-on carry case that provides additional protection for your vaporizer. On the top of the carry case, the Solo II also includes 5 stainless steel screens in the box. 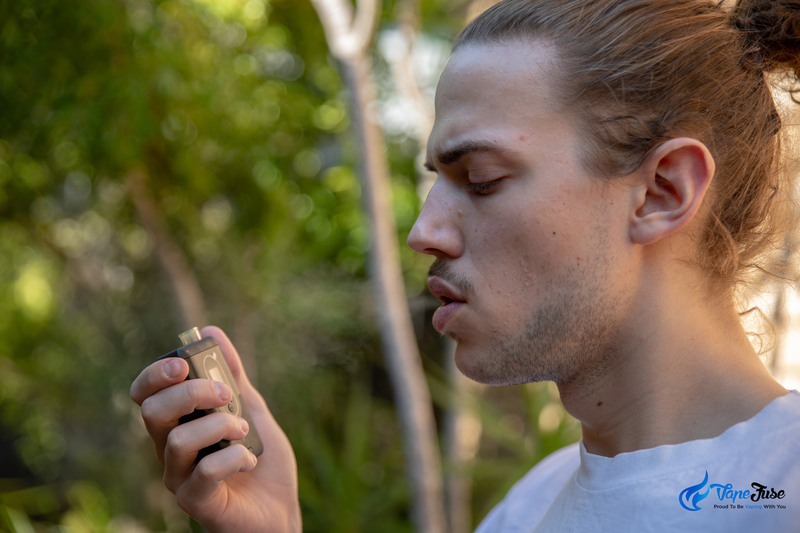 Arizer has been making stainless steel screens for their aroma tubes for a year or so now and the Solo II does include them in the box, while at the time of writing this post, the Solo does not. I trust the above details will help you decide which one to get. 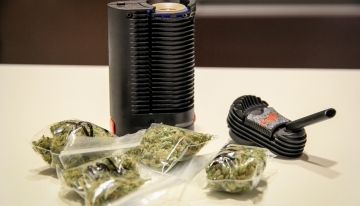 I believe the original Solo is still a very good, top of the range vaporizer that you cannot go wrong with. It is a fair a bit cheaper than the Solo II. Obviously, the Solo II has all the bells and whistles with the digital display and precise temperature control. If you are not concerned about the digital display and happy with the 7 preset temperatures on the Solo you can surely save some money by getting a Solo as the vapor quality is the same. I have not noticed any difference in vapor production as the Solo is already incredible. By the end of the day, it will come down to your personal preference and I hope the above will help you to decide. If you are not quite sure, or you have any questions, please feel free to let me know in the comments section below.